Dominion Enterprises, the parent company of Homes.com, is offering up six new .homes domain names for sale through a request-for-proposal (RFP) process: Dream.Homes, Retirement.Homes, Urban.Homes, Country.Homes, Ocean.Homes and Mountain.Homes. Dominion says it is looking for residential real estate "leaders and innovators" to use the domains in a meaningful way and provide reliable and industry-related content for consumers. Any proposal for one of these six domains must include how much the applicant is willing to pay to acquire the domain and renew it annually. How much would you pay for your web address to be Dream.Homes or Retirement.Homes or Urban.Homes? 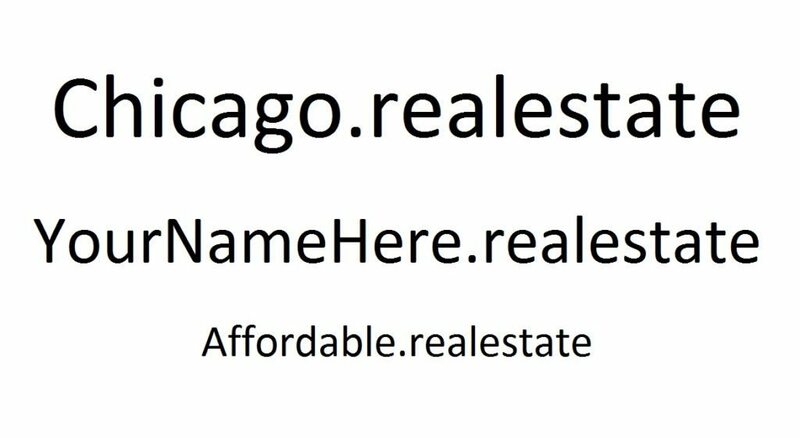 Starting today, Dominion Enterprises, the parent company of Homes.com, is accepting proposals from those who would like the rights to these URLs and three others: Ocean.Homes, Country.Homes and Mountain.Homes.